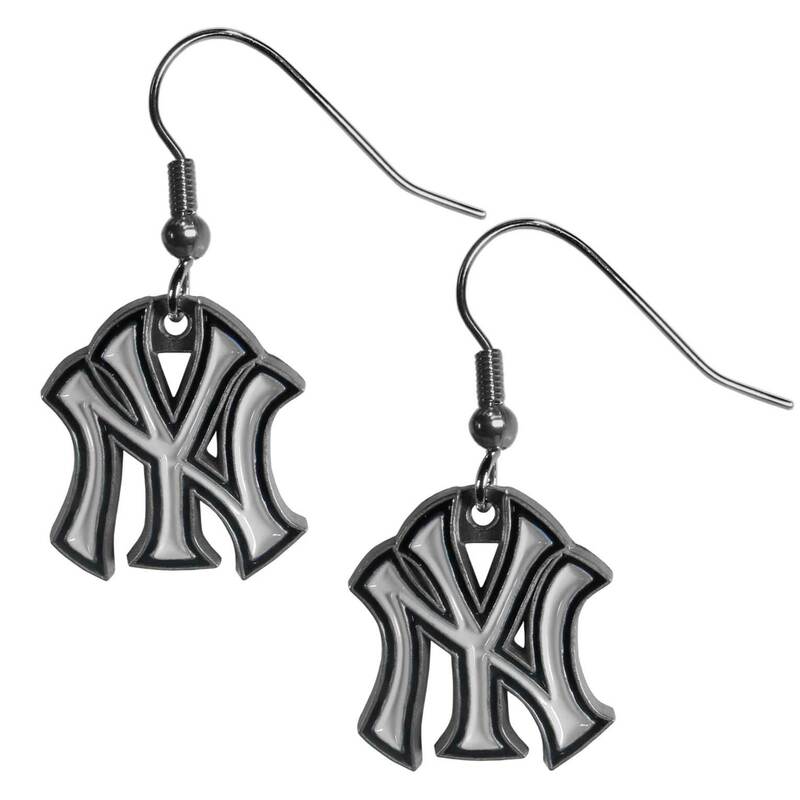 MLB dangle earrings are hand enameled and Hypoallergenic fish hook posts. A great way to show off your team spirit. Framed Sizes : (L)2.5", (W)3.75", (H)0.25"